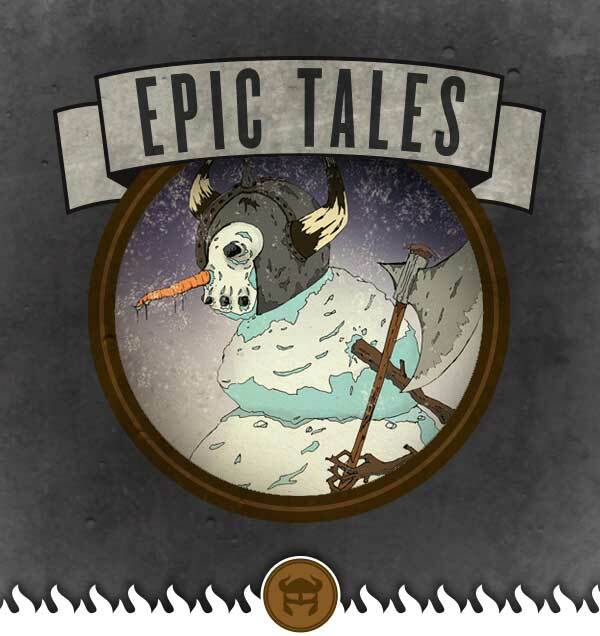 The story of Frosty the snowman conjures images of carrot noses, coal eyes, and corn cob pipes, but few know the history behind this winter icon and why every year, we dedicate ice statues in his honor…. Ahoy, Ahoy! 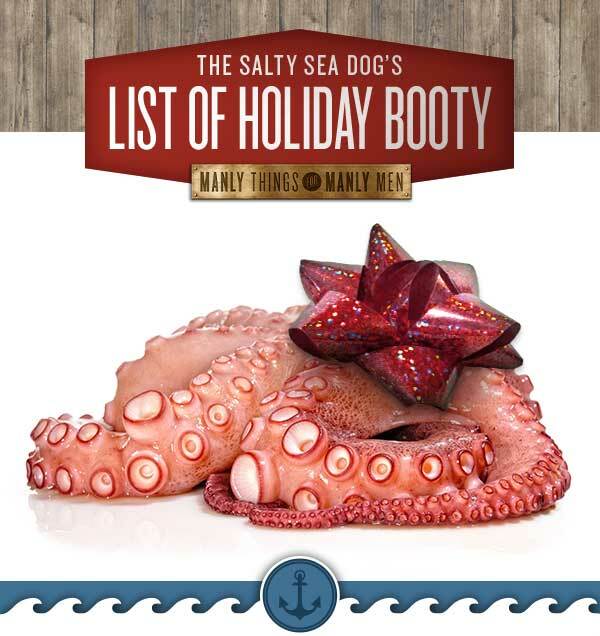 Welcome friends to my List of Holiday Booty! Or “Holiday Gift Guide” for all you land legged folk. The treasures I’ve found are only appropriate for the manliest of sea faring men. If the salty-sea-air is your favorite cologne and you wrestle sea lions for fun, then you’ve come to the right place. These handy items will help you on your mainly sea adventures, and may just save your life! Art appreciation isn’t usually considered a Manly Man’s attribute, but its right up there with sub zero lawn care, survival barbequing, and bare handed animal skinning. However Manly Men are into more than just oil painting and clay pots. Manly men work with wood and chainsaws! 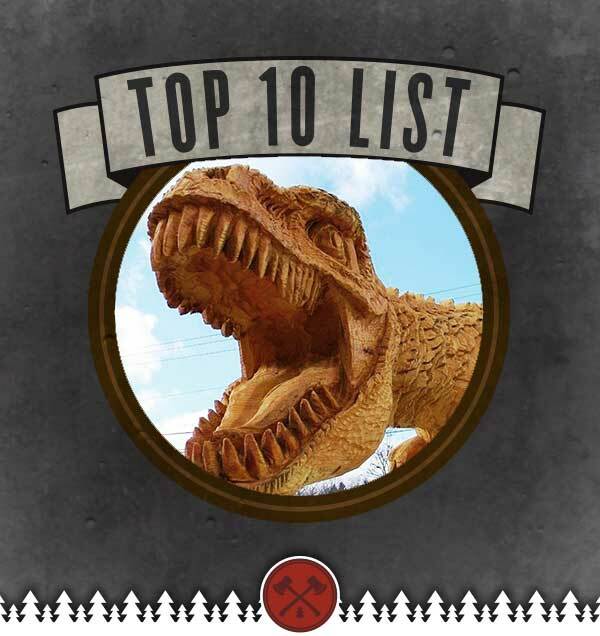 That’s why we’re bringing to you the Top 10 BEST Chainsaw Works of Art. These are some of the most elaborate tree stumps and logs ever to be manhandled by a chainsaw. Enjoy! It’s time to start shaving like a man! Throw out those multi bladed orange peelers and get a shave the way it should be done! 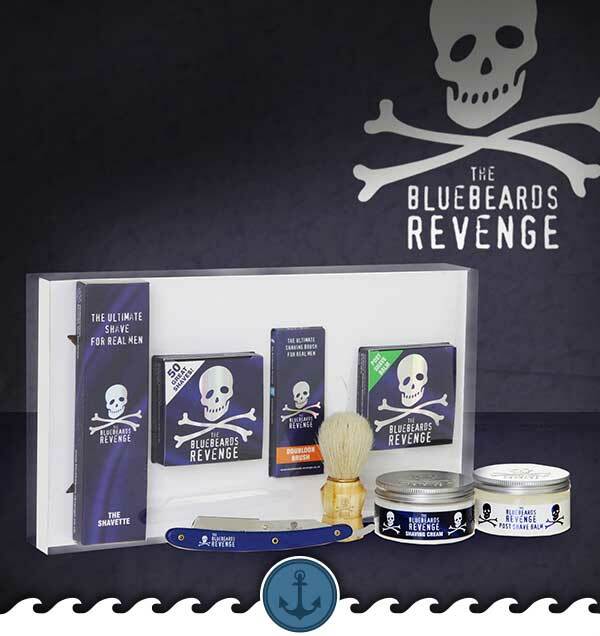 This shaving kit is covered in skulls and crossbones, warning weaker men of it’s real shaving power. But it’s not just the packaging that makes this kit. Slather on the included shaving cream and chissel out a smooth manly mug with it’s “Cut throat” razor. Then rub down your new cut jawline with the aloe infused after shaving balm. After this shave, you’ll never drag another 10 bladed monstrosity across your face again. It’s time for our list of the MANLIEST bottle openers in existence. The only thing manlier than opening a brew with one of these bottle openers would be to just pop open a cold one with your teeth! So unless you want some huge dentist bills in your future, take a look. 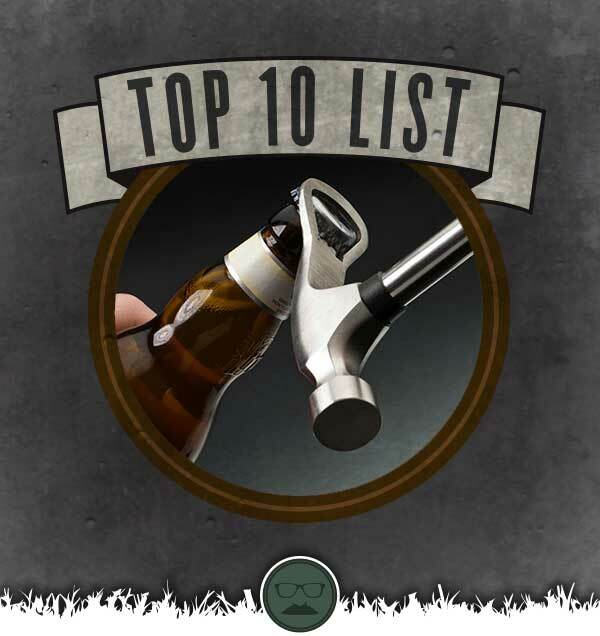 This list has a bottle opener for every Manly Man! Tired of smelling like a fairy princess after showering from that damn soap your wife buys? No more! 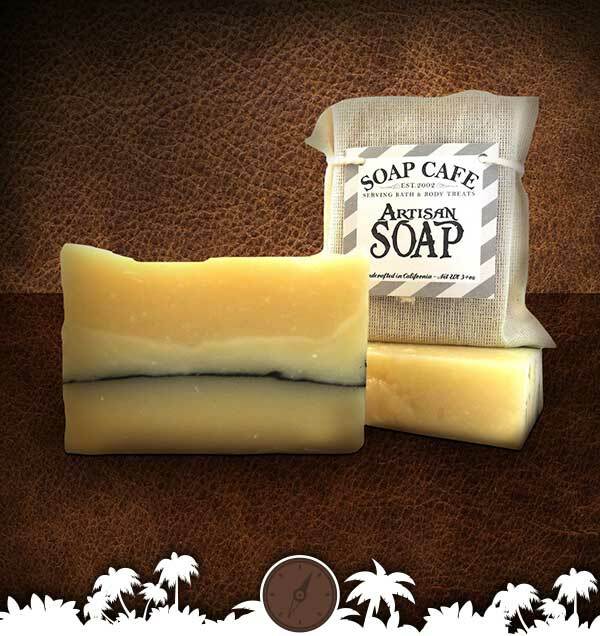 This hand made leather soap will leave you fresh, clean, and smelling like tanned rawhide. Stop cleaning your kibbles and bits with your Grandma’s potpouri and start scrubbing down with a man’s soap. And watch out, these soap bars a big! 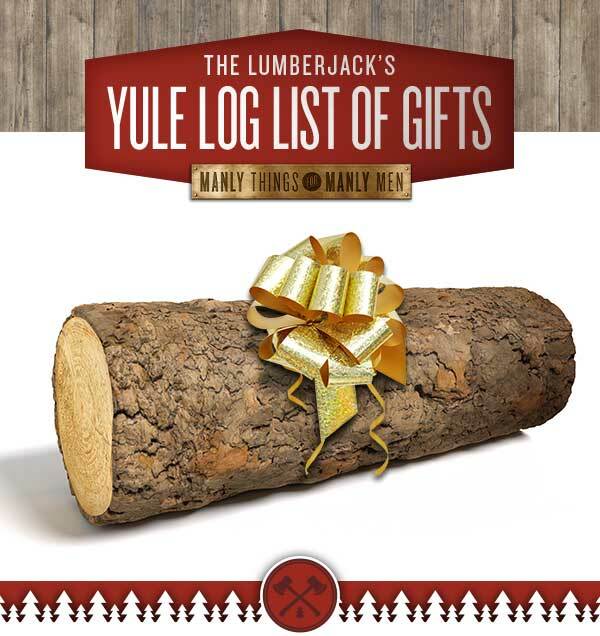 The Holidays are almost here and if you’re a Lumberjack like me, then you’re tired of getting axes, flannel, and chainsaws at every holiday gift exchange. Enough already! I may be a Lumberjack, but that’s not all. I am a man. A man who likes things… many different things! And while I do love chopping down a big old Douglas Fir clad in the thickest of flannels, there is more to me than lumberjacking. That’s why I’ve compiled this Holiday gift guide. For all the misunderstood Lumberjacks out there who want just a little more. Enjoy! If you’re a man’s man then you do your business over a round of 18 holes. But all that investment talk, and stock quoting can get pretty dry. 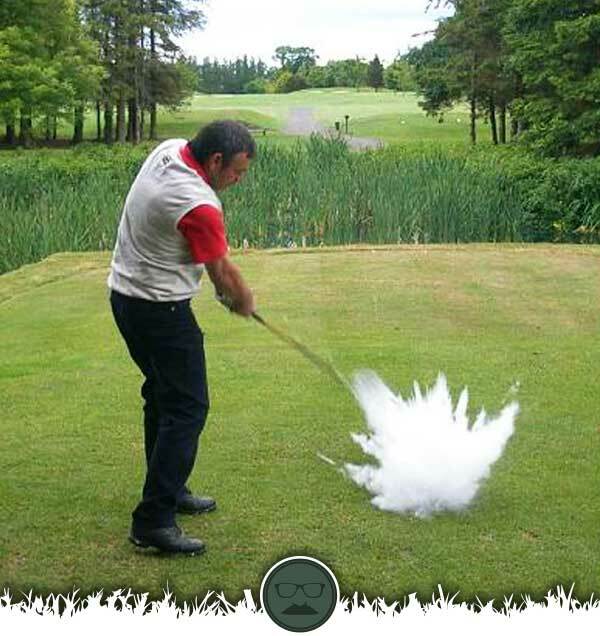 So next time you’re sealing the deal on the green, liven up the game with these exploding golf balls. Whether it’s with foreign investors or just some good time buddies, you’ll be the hit of the country club. 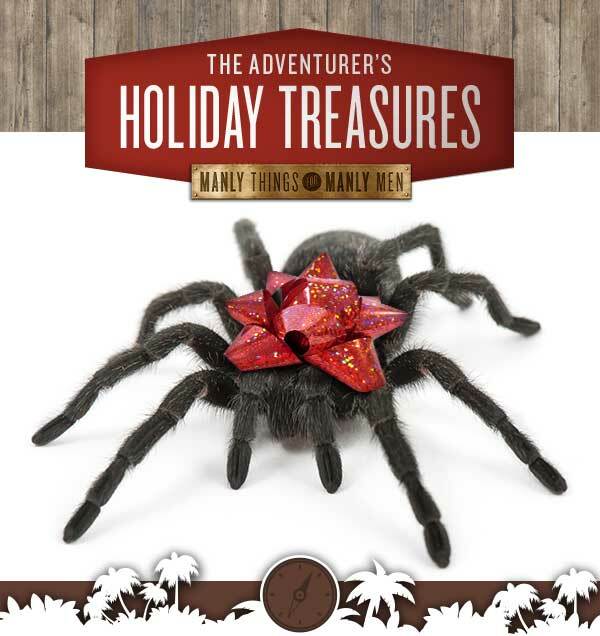 Keep your kids from breaking all your stuff in the game room with this gruesome tarantula. Have it guard the doorway. Tell your kids it’s still alive and just waiting to break through its glass box and jump directly onto their faces! This beast used to eat whole birds for dinner, and with the right coaxing you can make your kids think it will eat them too. Don’t have kids? Well man up and make some! 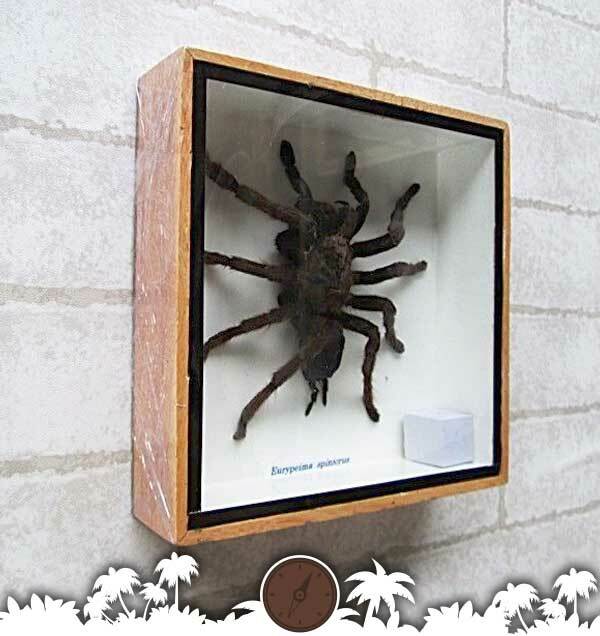 Until then, this tarantula will still look pretty cool in your bachelor pad.